Tera’s family homesteaded in Idaho shortly after the Civil War and she’s lived and worked in central Idaho all her life. After stints as a ranch hand at an exclusive fly-in guest ranch in Colorado and as a U.S. Forest Service backcountry ranger, she joined Northwest Management, Inc. in 2003 as a timber cruiser and firefighter. She has a B.S. in Forest Resources and Ecosystem Management from University of Idaho as well as an MBA from Norwich University in Corporate Finance and is a licensed real estate agent. Tera has extensive experience working with county governments, tribes and state & federal agencies on a wide variety of timberland, environmental and infrastructure projects. 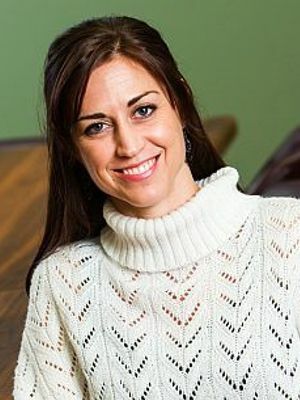 As CEO of Northwest Rural Properties, she applies this unique experience to helping clients buy, sell, trade, and manage rural properties.